The Neuron-Specific Enolase Blood Test helps determine the levels of NSE in blood. It is used as a marker for neuroendocrine tumors and to aid in the diagnosis of neurologic disorders. 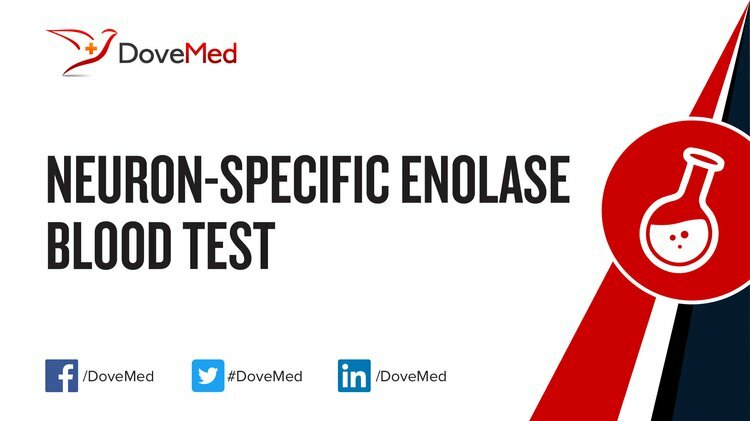 What are the Clinical Indications for performing the Neuron-Specific Enolase Blood Test? How is the Specimen Collected for Neuron-Specific Enolase Blood Test? 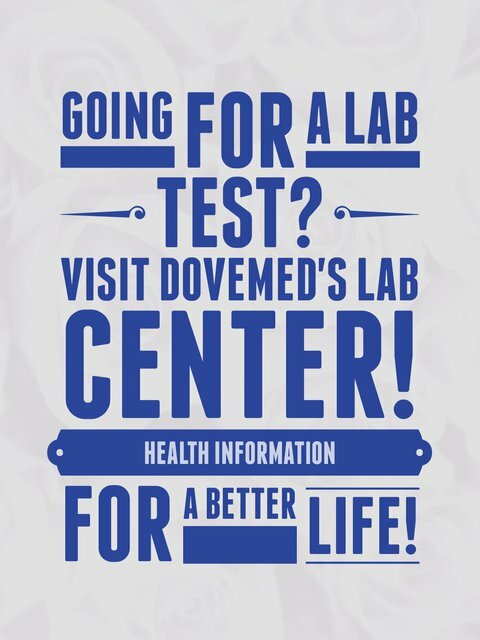 What is the Significance of the Neuron-Specific Enolase Blood Test Result? Takano, K., Shiba, N., Wakui, K., Yamaguchi, T., Aida, N., Inaba, Y., ... & Kosho, T. (2016). Elevation of neuron specific enolase and brain iron deposition on susceptibility‐weighted imaging as diagnostic clues for beta‐propeller protein‐associated neurodegeneration in early childhood: Additional case report and review of the literature. American Journal of Medical Genetics Part A, 170(2), 322-328. Rodríguez-Rodríguez, A., Egea-Guerrero, J. J., Gordillo-Escobar, E., Enamorado-Enamorado, J., Hernández-García, C., Ruiz de Azúa-López, Z., ... & Murillo-Cabezas, F. (2016). S100B and Neuron-Specific Enolase as mortality predictors in patients with severe traumatic brain injury. Neurological research, 38(2), 130-137. González-García, S., González-Quevedo, A., Fernández-Concepción, O., Peña-Sánchez, M., Menéndez-Saínz, C., Hernández-Díaz, Z., ... & Fernández-Novales, C. (2012). Short-term prognostic value of serum neuron specific enolase and S100B in acute stroke patients. Clinical biochemistry, 45(16), 1302-1307. Einav, S., Kaufman, N., Algur, N., & Kark, J. D. (2012). Modeling serum biomarkers S100 beta and neuron-specific enolase as predictors of outcome after out-of-hospital cardiac arrest: an aid to clinical decision making. Journal of the American College of Cardiology, 60(4), 304-311. Hawro, T., Bogucki, A., Krupińska-Kun, M., Maurer, M., & Woźniacka, A. (2015). Serum neuron specific enolase–a novel indicator for neuropsychiatric systemic lupus erythematosus?. Lupus, 24(14), 1492-1497. Gaiser, M. R., Daily, K., Hoffmann, J., Brune, M., Enk, A., & Brownell, I. (2015). Evaluating blood levels of neuron specific enolase, chromogranin A, and circulating tumor cells as Merkel cell carcinoma biomarkers. Oncotarget, 6(28), 26472.